CHICAGO - Two men whose murder convictions were overturned and walked out of prison after spending more than 20 years behind bars are alleging in lawsuits that the same Chicago police detective helped frame them. In federal lawsuits, Roberto Almodovar Jr. and Jose Maysonet allege that now-retired Detective Reynaldo Guevara beat them into false confessions and coerced witnesses against them. Last April, Almodovar was freed after a judge dismissed charges against him in a 1994 double homicide. In November, Maysonet was set free when charges were dropped against him in a 1990 double homicide. The lawsuits name other former Chicago police officers, but the key player in both suits is Guevara - a now-retired detective linked to at least ten convictions that have been thrown out, according to The Exoneration Project. Maysonet's complaint alleges that former Assistant Cook County State's Attorney Frank Defranco conspired with Guevara and other officers, who physically coerced a statement from Maysonet that was transcribed in English-- even though he "spoke little to any English at the time of his arrest." 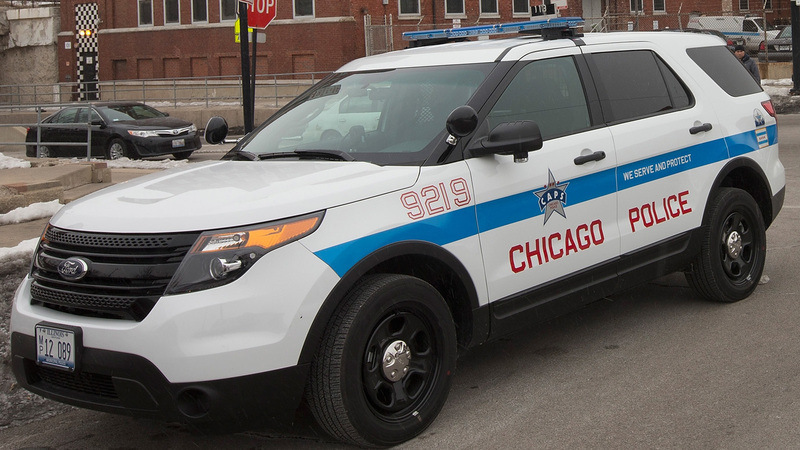 The lawsuit notes that the officers "continued to frame Latino men in the Humboldt Park area of Chicago until retiring with their full police pension." Maysonet and Almodovar are among a growing number of Latino men who have proven their innocence after being victimized by a cadre of corrupt Chicago Police officers. Last spring, Armando Serrano and Jose Montanez were exonerated after the Illinois Appellate Court acknowledged a pattern of police misconduct; a pending civil rights lawsuit names former officers Roberto Guevara, Ernest Halvorsen, and Edward Mingey. Guevera, Halvorsen and Mingey were all involved in framing Almodovar and William Negron for the murders of Jorge Rodriguez and Amy Merkes in September 1994. Another suit filed in February alleges the same officers fabricated evidence and coerced an involuntary false confession from Arturo DeLeon-Reyes, a recently arrived Mexican immigrant who could not speak or understand English. Since Maysonet's release last November, the state has vacated murder convictions of at least four other individuals who said that they were framed by Guevara, Halvorsen and Mingey, his lawsuit alleges; including Gabriel Solache, Thomas Sierra, Ariel Gomez, and Ricardo Rodriguez.